Travelling on a journey through time, students engage in thought-provoking historical debates, appreciating the development of human civilisation. 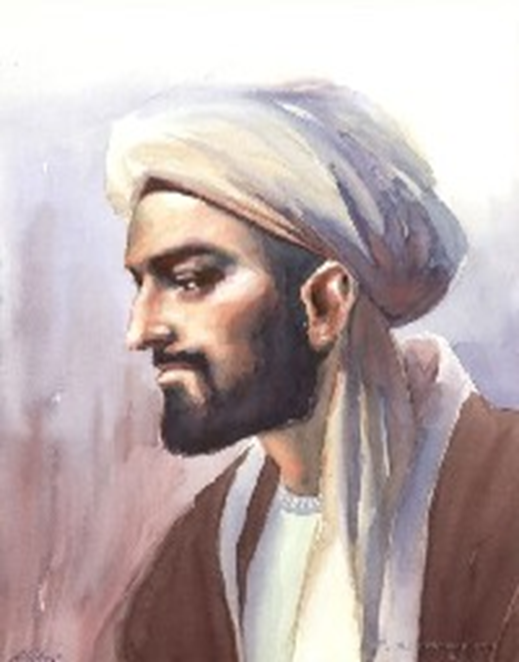 Ibn Khaldūn (1332–1406) was a famous Arab historiographer and historian born in present-day Tunisia, and is sometimes viewed as one of the forerunners of modern historiography, sociology and economics. He is best known for his Muqaddimah “Prolegomena”. With a key focus on the contemporary environmental issues facing the world, students are educated on the changes within the eco-system. Pupils study and analyse the physical changes in the atmosphere pivoting on the geographical nature of Britain. A component of the English Baccalaureate, Geography is core to the academic progression of the students at TIGHS. 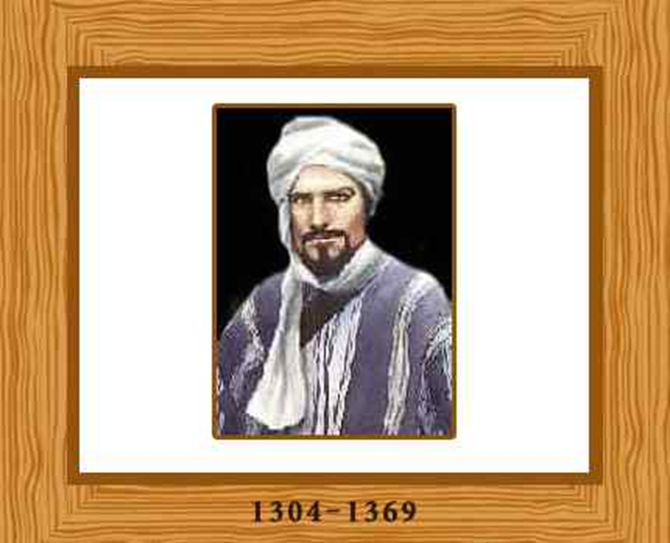 Abdullah Muhammad Ibn Battuta, was a Moroccan Muslim scholar and traveller. He is known for his journeys across the world and his fascinating excursions known as the ‘Rihla’. 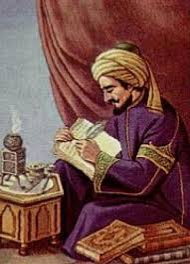 His journeys lasted for a period of almost thirty years and he explored nearly the whole of the Islamic world and beyond. He travelled from North Africa, West Africa, Southern Europe and Eastern Europe in the West, to the Middle East, the Indian subcontinent, Central Asia, Southeast Asia and China in the East, a distance readily surpassing that of his predecessors. Inspiration is a major block in the building of life. Indeed, if it were not for inspiration, humanity would not have progressed with so much innovation. People find inspiration from a number of sources and for the majority of the world’s population, inspiration lies in religion. In the Religious Studies module at TIGHS, students are introduced to different beliefs, particularly the religions of Islam, Christianity, Judaism, Hinduism and Sikhism. 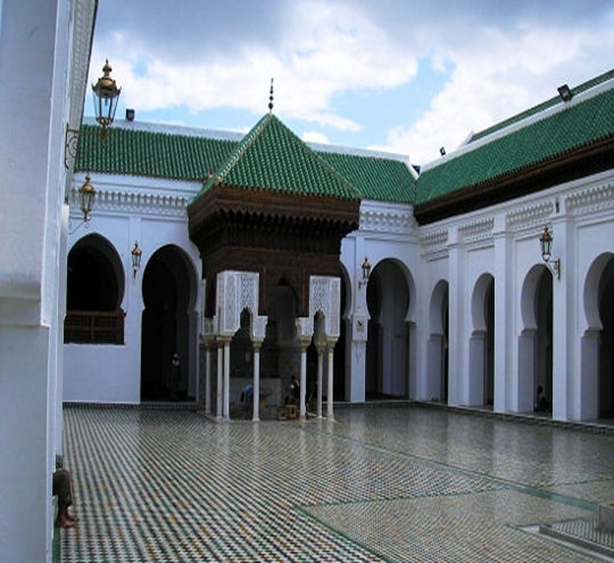 In 859, Fatima founded the world’s first Academic degree-granting institution of higher education, which is still in operation today as the University of Qarawiyyin in Fes, Morroco. The University of Qarawiyyin is regarded as being a major intellectual centre in the Mediterranean and has been accredited as being the first to introduce Arabic numerals & ‘zero’ to the rest of Europe.